Everyone's favorite pastime! Unleash your inner war hero as you annihilate Nazis in new and hyper-violent ways. Lock and load futuristic guns and discover BJ's new set of abilities as you fight to free America. 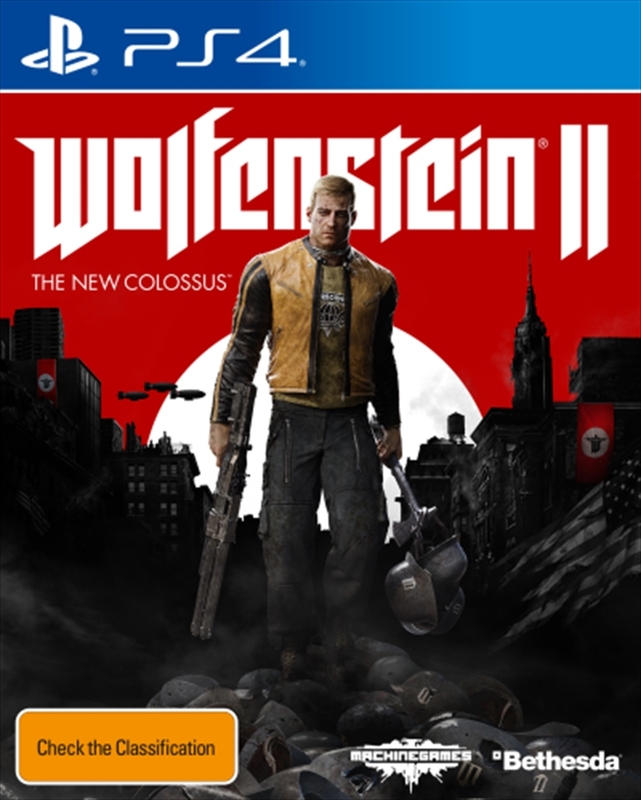 Regardless of your playstyle, invent all-new ways of stabbing, shooting, and killing Nazis.